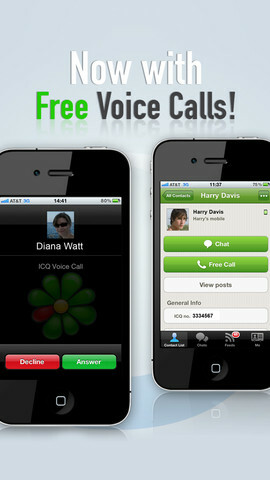 ICQ allows you to chat with all of your friends in one app. It’s convenient and free, so you can forget about costly SMS and MMS. 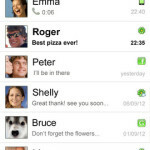 • Send instant messages to your contacts in ICQ and to your friends on Facebook and GTalk. • Share photos and videos with your friends. 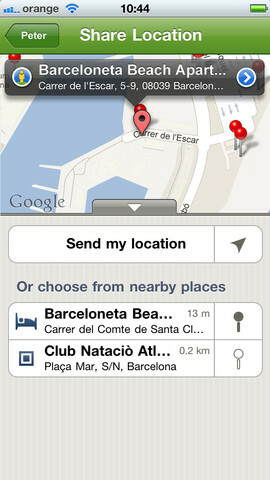 • Tell your friends where you are directly from the app. 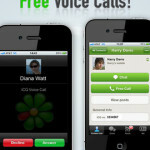 • ICQ for iOS now allows you to make free voice calls. 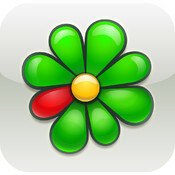 Call your ICQ friends on their computers or mobile devices. 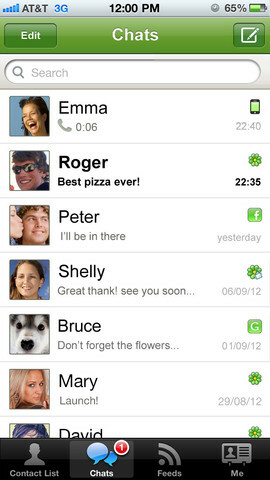 • ICQ is available for iPhone, iPad and iPod Touch, as well as other mobile platforms and computers. 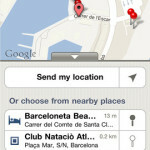 Stay in touch with your friends from any device. • Login to ICQ without UIN registration using your phone number.